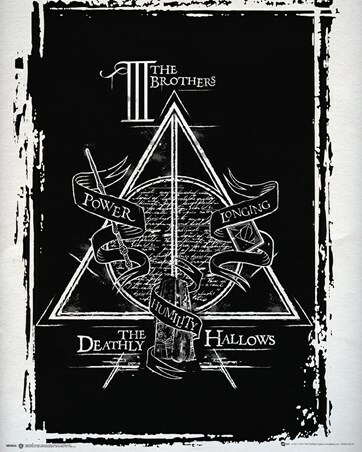 Believed by many to be the original receivers of the Hallows, the Peverell brothers, Antioch, Cadmus and Ignotus, each received a gift from death: the Elder Wand, the Resurrection Stone and the Cloak Of Invisibility. Together, these make the Deathly Hallows and will make the beholder of all 3, the master of death. 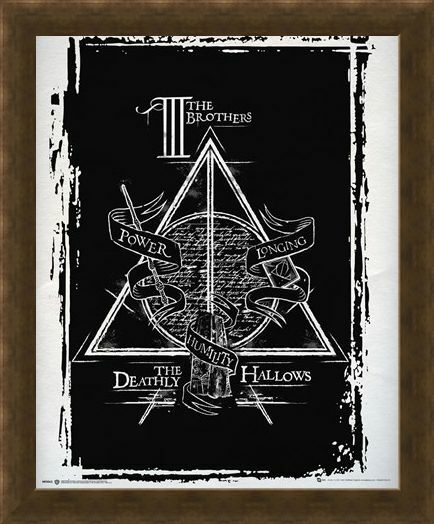 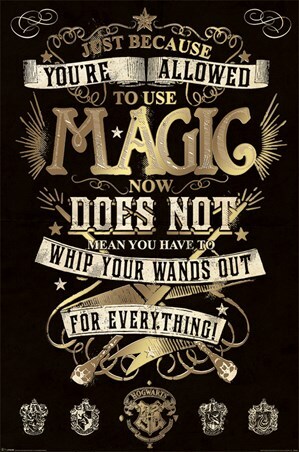 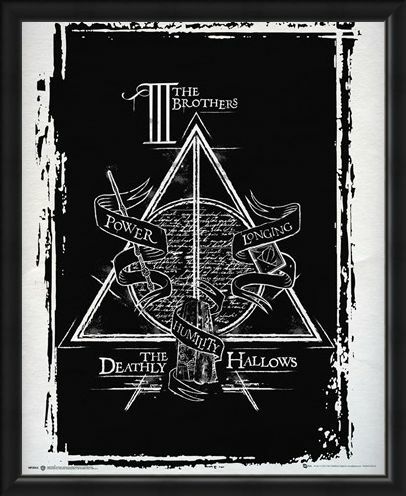 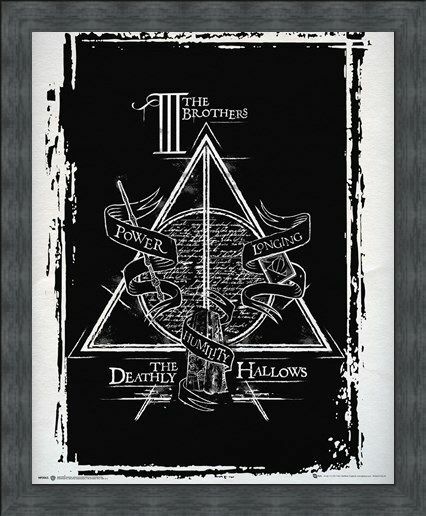 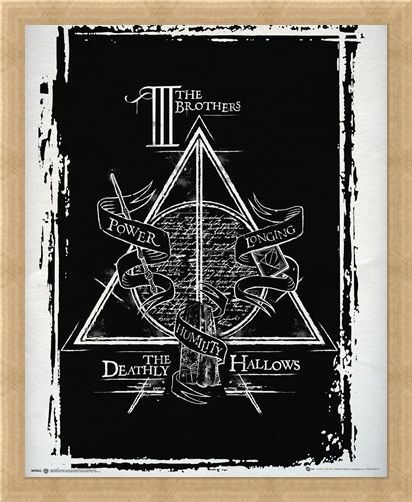 This wicked poster from Harry Potter features the Hallows triangle, circle and line symbol printed in white, contrasted against a black background. 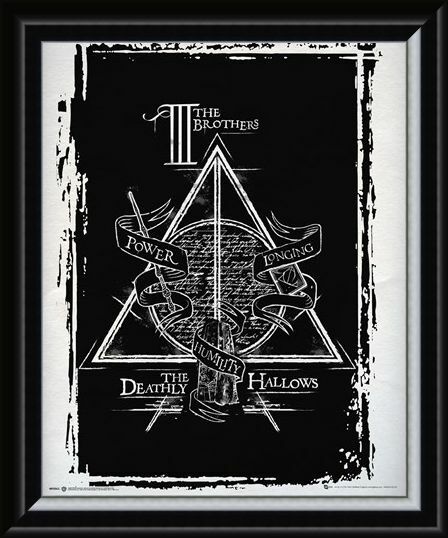 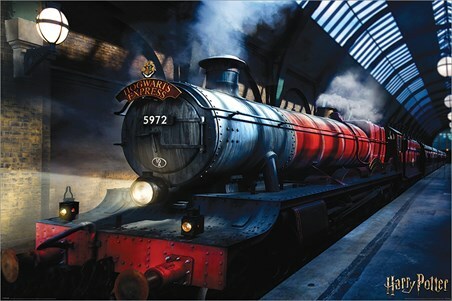 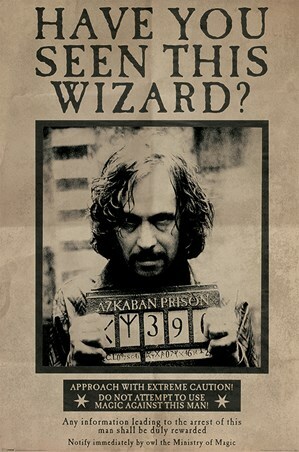 A must have for any Potter obsessed fan! 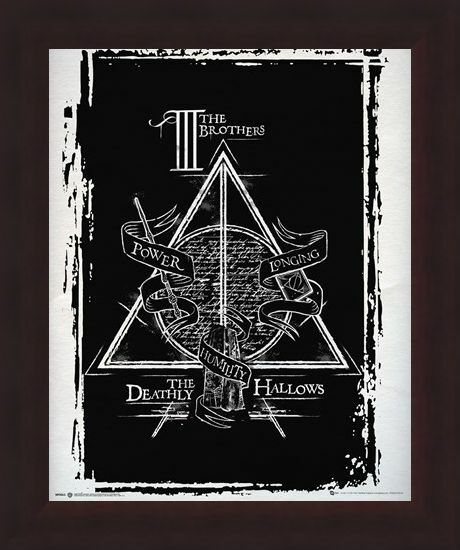 High quality, framed Harry Potter Deathly Hallows Mini Poster, mini poster with a bespoke frame by our custom framing service.